Dr. Dipika Bhatt is working as an Assistant Professor in the Department of English, Garg P. G. College, Laksar, Haridwar, Uttarakhand. She has been published twenty research papers in different international journals incorporating various literary issues. She has six text books and one book is published in Lap Lambert in Germany. Her area of interest is Indian writing in English especially novels and plays. She has also interest in diaspora writings and literary criticism. She is deeply associated with the issues related to the LEGH Movement (Literature, Environment, Gender and Human Rights) and she is a lifetime member of FSLE-India, an international Socio-ecoliterary Organization working in the field of Ecocriticism. 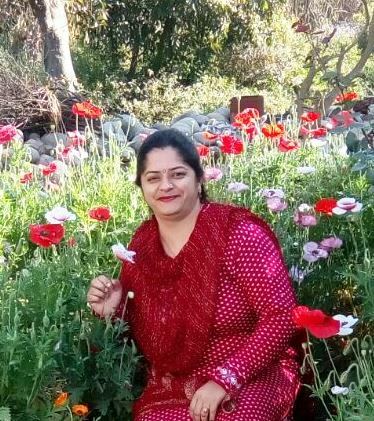 Recently she has been appointed as one of the Coordinators of FSLE-India for its Uttarakhand Region.